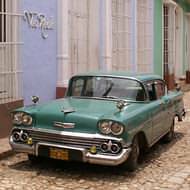 Hiring a car in Cuba is a great way of getting off the beaten track and seeing other areas of the Country. It will allow you to visit places that are otherwise inaccessible, and is certainly an option worth considering. Most things are possible with a car in Cuba, but do bear in mind that it can be quite slow going at times, so don't be too ambitious. Although roads are quiet, signposts can be few and far between, so a good map and a sense of direction will help. Avoid driving after dark as roads are rarely lit. Take things easy to get the most out of Cuba. Start in Havana, head to the countryside and finish on the beach. Alternatively, head towards central Cuba before finishing in Varadero. Alternatively, drive the length of the Island from Holguin to Havana. Most things are possible! 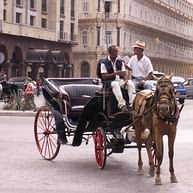 Most of our Self Drive suggestions start with a flight to Havana, with regular departures from Gatwick or other parts of the UK via Paris or Madrid. 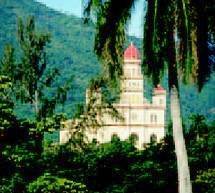 Alternatively, fly from Gatwick to Holguin to start your journey in Eastern Cuba.